The most complete Tour From Los Angeles! 6 hour tour with 5 stops: Hollywood, Beverly Hills, Downtown, and the Beaches. Check the best of LA off of your list with this tour. The most complete tour of Los Angeles! 6 hour tour with 5 stops: Venice Beach, Santa Monica, Marina Del Rey, Downtown Los Angeles, Griffith Observatory, Hollywood Walk of Fame, the Hollywood sign, Rodeo Drive, and Beverly Hills. 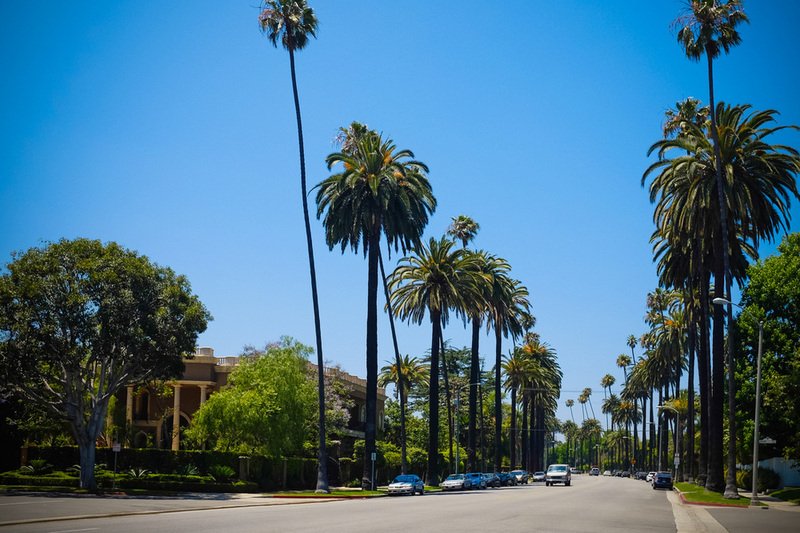 Sample the rich history, diverse culture and sun-drenched beaches, with “a movie star on every corner.” Check the best of LA off of your list with this tour. Hollywood Walk of Fame see some of the 2000+ stars on the walk of fame. Rodeo Drive (20 min) Rodeo offers the most impressive shopping in Los Angeles. With more than 100 world-renowned stores and hotels compromising its three magnificent . Movie Star Home tour: See some of the most beautiful mansions in the world, owned by the elite A- List actors and actresses of the present and the past. Pickup - 9 AM at 6363 Hollywood Blvd. Los Angeles CA 90028 right on the Hollywood Walk of Fame. 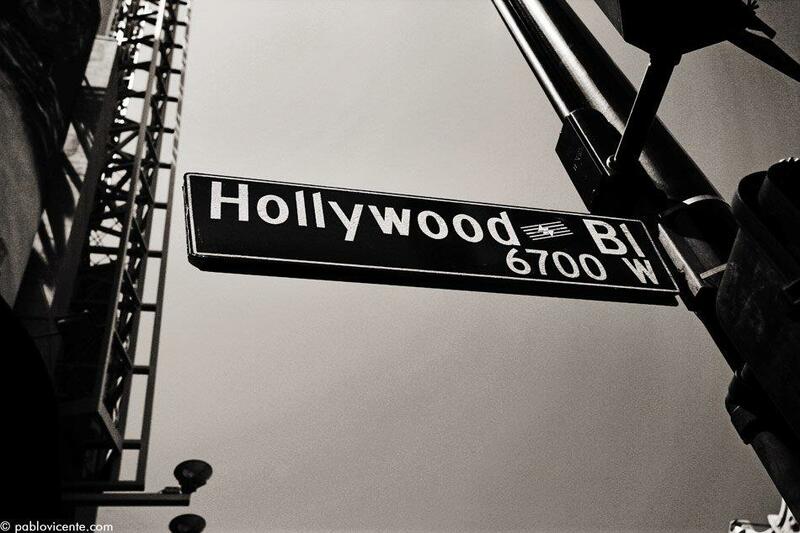 Drop off - 3:30 PM at Hollywood Blvd. and Highland Ave at the Dolby Theater. Shopping, Bars, and Restaurants are also abundant at this stop. WANT MORE? ADD THE CELEBRITY HOME TOUR PACKAGE DURING CHECKOUT FOR A DISCOUNT.